Omer Sagiv is famous designer that bringing natural elements into your dwelling and place them in order to obtain perfection in elegant interiors. This is for decorating a bathroom with running water as the creek. System works with a modest sink and combining innovation and elegance. 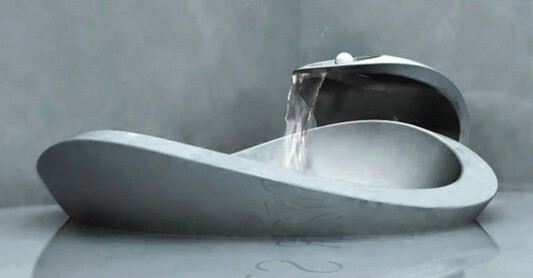 Modern Sink has an unusual scheme of artistic and unusual furniture shown in the sink. 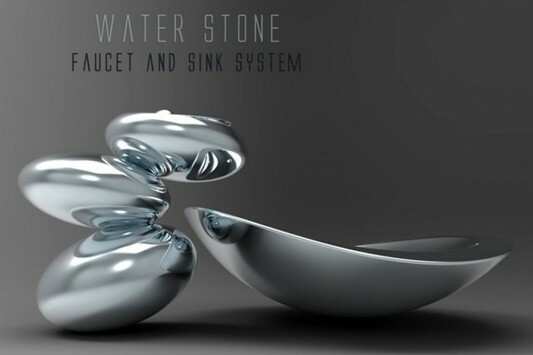 Stone Water Faucet is a merger between water, lighting and ripple effects of gravel and stones in the mechanism of maximum employment. 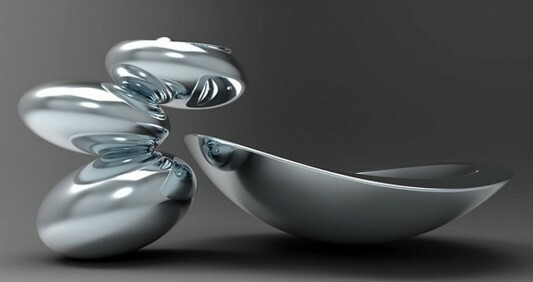 Omer Sagiv creates a strong visual relationship between the user interaction with the water and the softness of light. Elegant faucet which appears glossy with ball movement on the surface of the ripple control the flow and water temperature and color temperature of the surface. Thanks to an innovative control mechanism is a work plan by Touch360 and Smith Newnam. 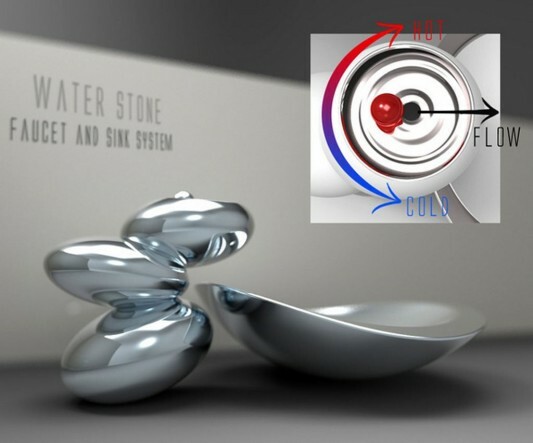 Form of artistic faucet similar fine mineral stone pile, you are given the ball higher to get hot and cold water. 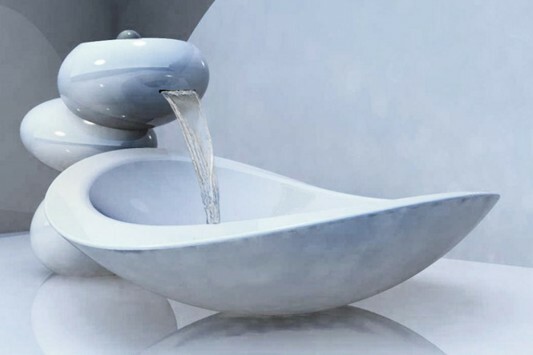 The combination is very interesting for Stone Water Faucet for homes with contemporary style. 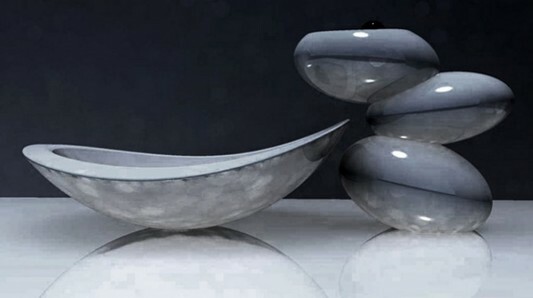 Omer Sagiv bring the dream of peace into the home and placed with a fit in your sink.